Francesco Del Balso, a soldier of former godfather Vito Rizzuto, has been living in the Quebec City area since last spring. He is being accused of shaking down at least half a dozen restaurants for pizzo. 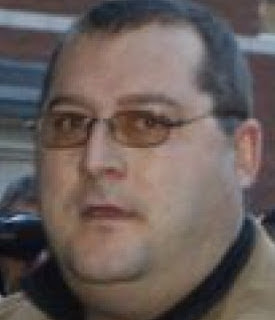 Pizzo is the periodic payment to the mafia for protection. 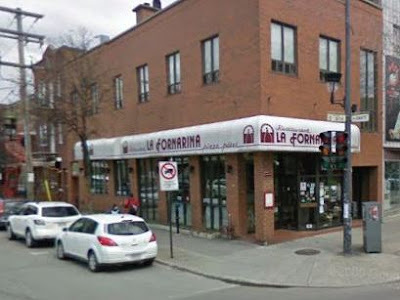 The owners of La Fornarina restaurant, in the Saint-Jean-Baptiste district, contacted the Quebec Police Service (SPVQ) to file a complaint. The SPVQ sought the help of the National Organized Crime Squad (ENRCO). Targeted in an attempted murder in May in Laval and said to be under constant threat of death, Del Balso tried his luck in a new region of Quebec. He had been advised by police to remove himself far from Montreal. Apparently Chit doesn't understand the word 'far'. Nor has he been rehabilitated. 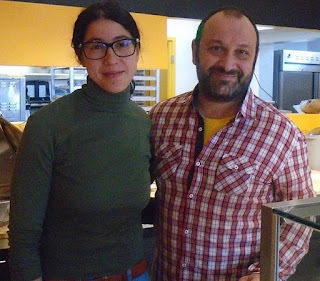 Introducing himself to newcomers to Canada Annie Ghattas and Federico Marcellini, he demanded they sell their business to him for a pittance, otherwise there would be consequences. 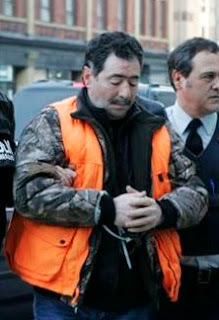 Del Balso is one of six Sicilian clan lieutenants arrested during a colossal anti-mafia roundup in 2006. 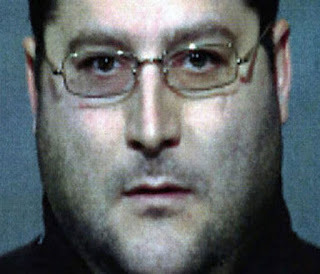 He was sentenced to 15 years in 2008 for drug trafficking and gangsterism. He was the protege of Francesco Arcadi, who is also under a cloud of death threats. Fresh out of prison, he narrowly escaped death when two armed hoods stormed his Laval residence. He wasn't there, but his wife and two children were. Some commented. 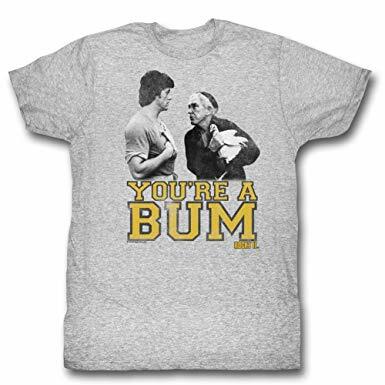 "This guy is really a bum, this [Del Balso]. He was told to get away from Montreal if he wanted to live and the next thing that comes to our ears is that he is threatening Quebec restaurants."